Welcome new, and returning, BHAC SHARK FAMILIES! The sun is shining, finally... which is getting us excited for the best time of year - SUMMER! The first day of swim team practice is less than a month away. 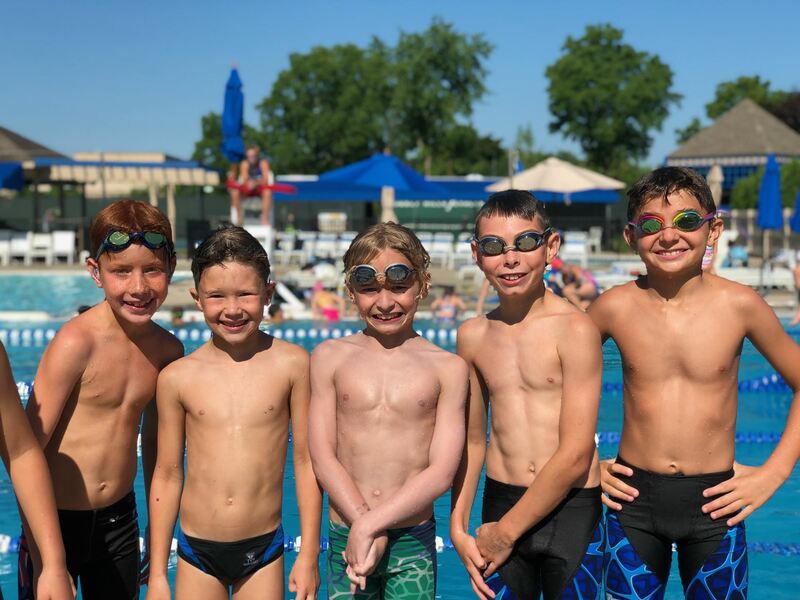 We are so fortunate to have one of the best swim teams in the NSSL, with great coaches, kids, and it is such a fun and healthy way to spend the summer! If you're bummed you missed last year, come give it a try this year!! Swim team registration opens on April 17 for the upcoming 2019 season. Separate emails will be sent with the registration links and instructions. Swim team registration costs have changed this year. The fee this summer is $150 for first swimmer in the family (each additional swimmer is $135). Pre-meet pasta dinners and all team parties! An overall fun filled summer! Swim team requirements - any children ages 4 -18 are eligible for swim team provided they can swim a full lap of freestyle and backstroke, comfortably without assistance.